"I can be your first i can be your last"i sang as i did my musical.ly. I was famous on musical.ly. I did alot of lip syncing videos and it was fun. I ended up gaining a ton on my instagram as well. @// Sandra.lovesyou: love you all so much hope you know that. Tag someone I would look good with. Almost immediately posting that my phone started buzzing. Everyone was saying guys like @// nashgrier or @// justinbieber. Then almost seconds later i got spammed with one particular name i didnt know. 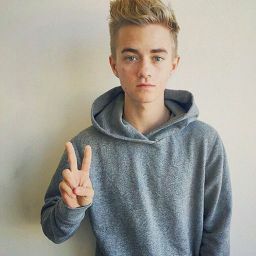 @// jackjackjohnson. I clicked on his page and he was gorgeous. Then I saw he was on You Now and told people to comment  his name on my photo. I logged into my You Now and saw him. Then i commented "i see what your doing"then he paused and looked at the comments. "Oh crap guys she on here.. Hi sandra"he waved. He was a cutie yet a little bit of a fanboy. After watching him I went on twitter and followed him. Then he tweeted. 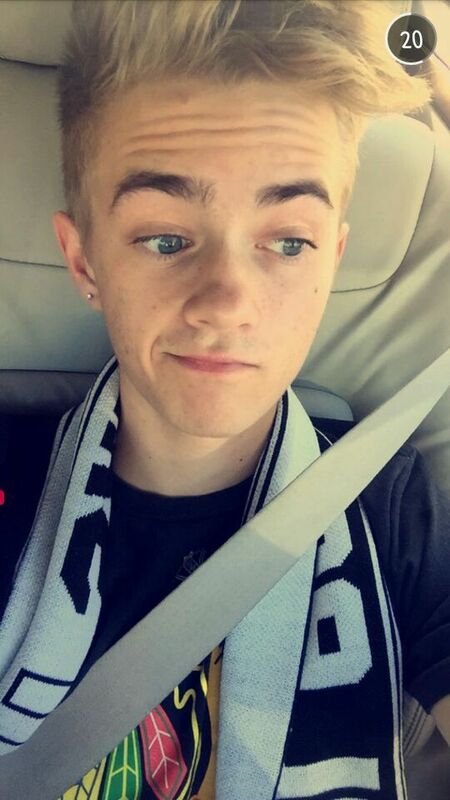 @// jackjackjohnson: @// itsmeSandra i see you . After that he dmed me and asked me for my number. I texted him and we ended up talking for hours. Him hardly knowing anything about me and me hardly knowing anything about him is what he wanted. After 2 minutes of dming him i learned alot about him. Aperntly he found me hot and he wanted to talk.